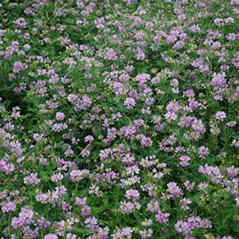 Alsike clover is used for hay, pasture, and soil improvement, and is preferred where very wet or acid soils are encountered. 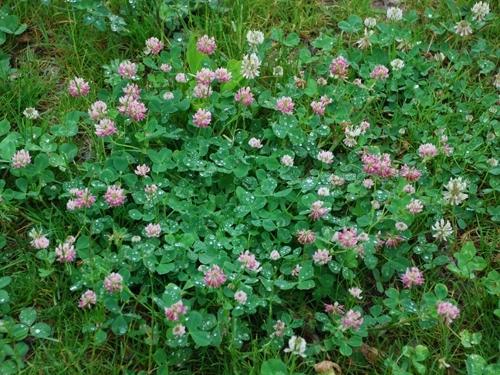 Alsike clover is seldom grown by itself as it grows well in mixtures with grasses. 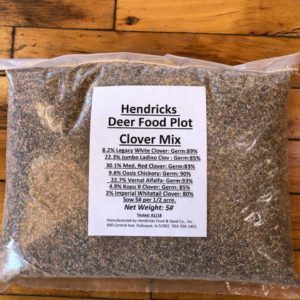 Grass/alsike clover mixtures are easier to harvest for hay because the grass holds the clover more upright. 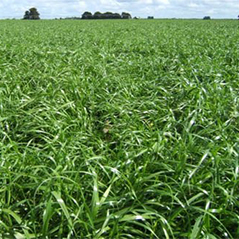 Normally only one cutting can be harvested for hay in a season. 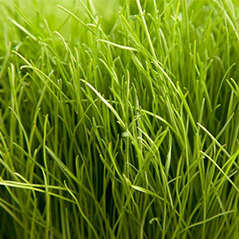 Covers 6-8 lbs per acre.